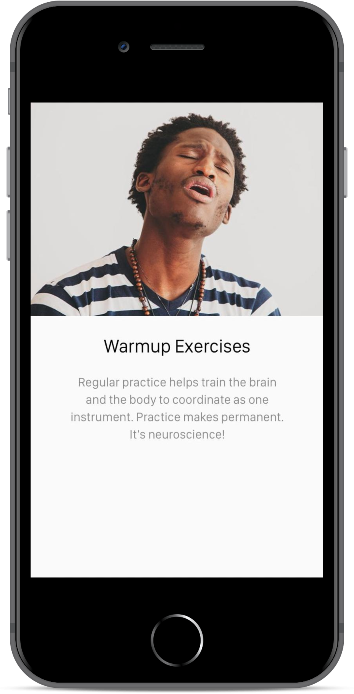 Voxercise is a vocal warmup app developed to help you get better at singing. Do your vocal warmups anytime, anywhere. Practice at home, at the studio, in the backseat, at the beach, and everywhere in between. Set your range, and toggle between singing along with a piano, voice, or both. Beginners can sing along with a singer to help match pitch. 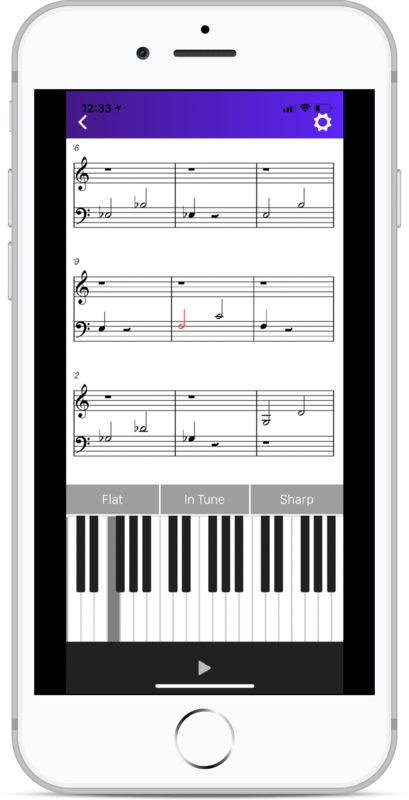 More advanced users can sing along with only a piano melody. Or add in just a little voice. It's your choice! Use the tuner to tell whether you're singing sharp, flat, or in tune. Ever wondered exactly how in tune you are? Our tuner lets you know exactly how in tune you're singing, helping you learn as you go. Your free download includes a demo pack and a breathing pack. Additional packs for download, with a portion of proceeds from every purchase to music education non-profit organizations.